Kuriyama of America, Inc., a part of Kuriyama Holdings Corporation, first opened for business in 1968. 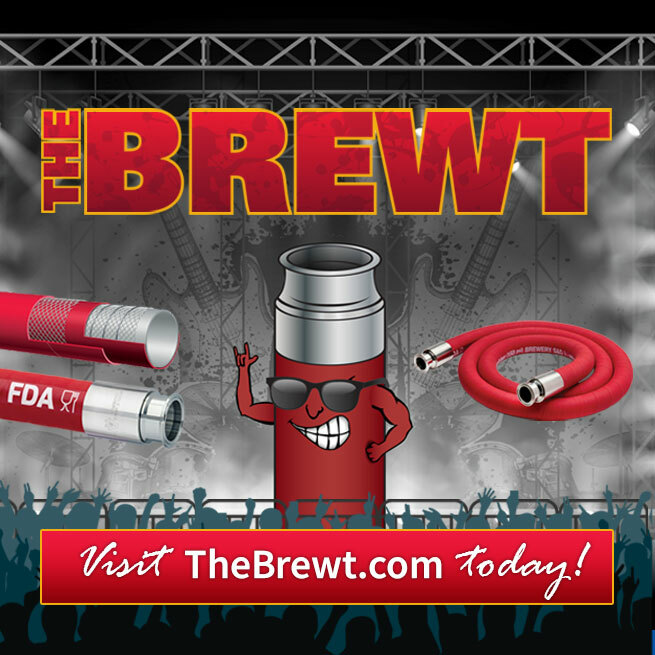 Located in Schaumburg, Illinois, the company has been eminently successful in developing and marketing a complete line of thermoplastic hose and accessories. Our expansive product line consist of thermoplastic, rubber and metal hose products, along with accessories including couplings and fittings. Many of these products are produced by our own subsidiaries. 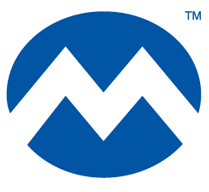 Accuflex for many years has been a trusted name in Thermoplastic hose and tubing products, while serving unique and diverse markets. Accuflex also supplies products for the propane, plumbing and industrial markets. 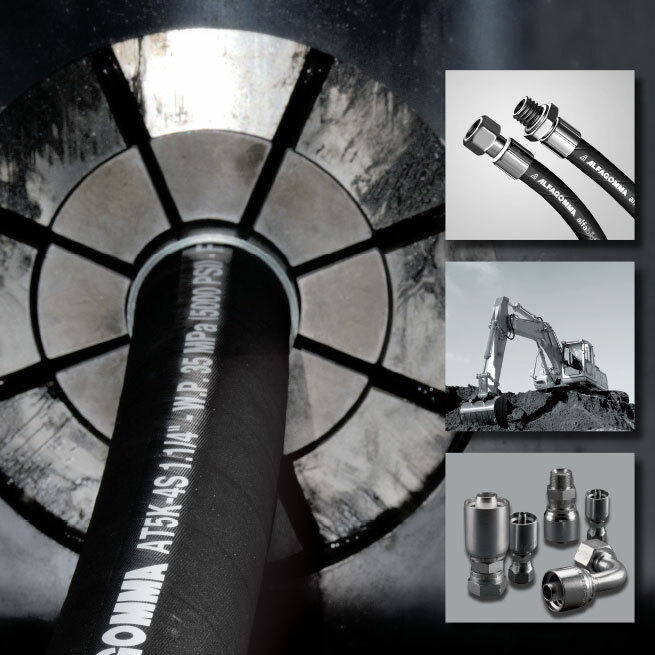 Hose Tec manufactures multiple types of interlocking hoses that include unlined, lined, and flexible versions, that are designed to meet your application requirements. 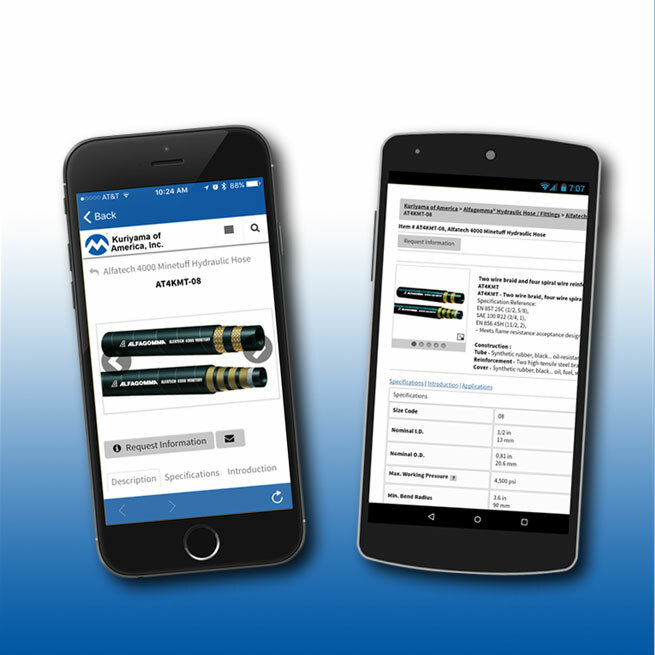 Hose Tec also has an expanded catalog of custom products and services. Hose Tec is the industry leader for Agriculture Grain Service, BOP Applications, Bulk Hauling, Chimney Applications, Food Service, Hot Material Transfer, Plastic Pellet Transfer, Railcar Unloading, Steam Service, and Truck Exhaust Systems. Kuri Tec Corporation has provided quality industrial hoses and accessories throughout the Canadian marketplace since 1984. 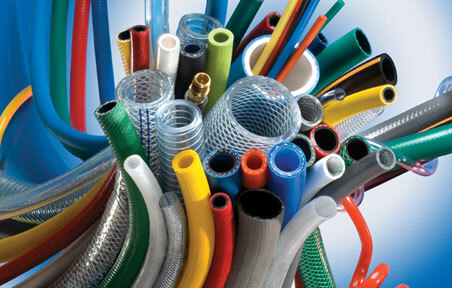 Tigerflex® PVC Suction and Material Handling Hoses along with Kuri Tec® Thermoplastic Hose and Tubing products represent the most complete line of industrial hose and tubing products available in the industry. Kuri Tec Corporation also has products for the specialty Beverage, L.P. Gas and Medical Gas hose markets. Piranha Hose Products recognizes that the high strength, fluid resistance and abrasion resistance of specially formulated thermoplastic resins are ideal for hose inner tube and outer jacket materials.